Australia has some pretty amazing birding spots where birders from all over the world can admire numerous bird species that represent the diverse habitat of Australia. Visiting these birding destinations in Australia can be a great way to spend your time in the amazing country discovering many species of birds but also incredible places where nature created some breathtaking landscapes. 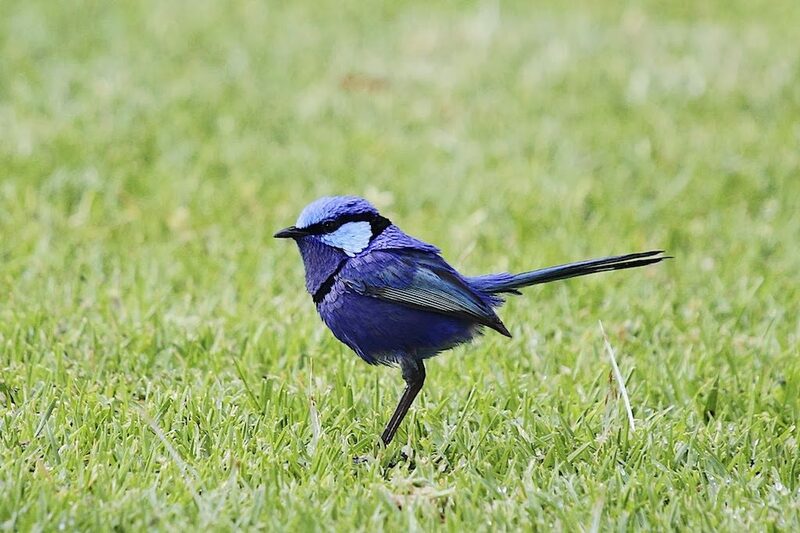 One of the most popular bird watching sites in Victoria, Western Treatment Plant is home to 284 bird species. The lagoon, coastline and grasslands provide a diverse habitat for birds and birders can see a huge number of waterfowl, such as Pink-eared duck but also other bird species including Australasian Bittern, Orange-bellied Parrot, various migratory shorebirds like White-rumped Sandpiper and Lesser Yellowlegs. 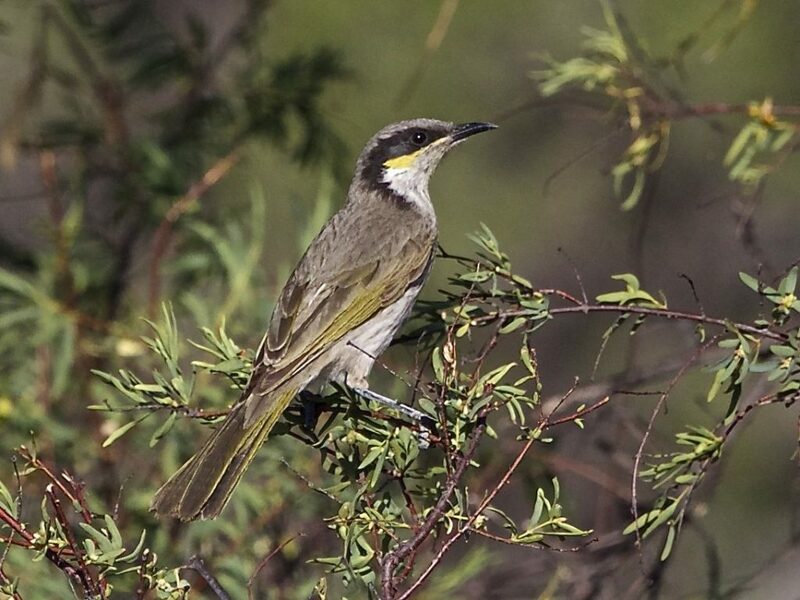 A three hour drive from Sidney and birders can arrive at Capertee Valley one of the last places where the Regent Honeyeater, a critically endangered bird species, can be seen in the wild. 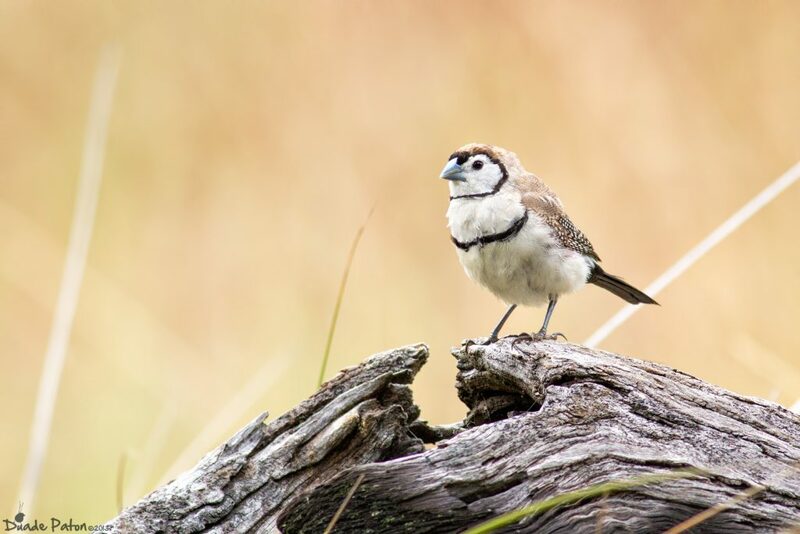 Rare woodlands birds have also found their home in Capertee Valley. Birders can admire Rock Warbler, Plum-headed Finch, Turquoise Parrot, Swift Parrot and Painted Honeyeater. The place is not only a great birding destination but also a beautiful destination for nature enthusiasts. 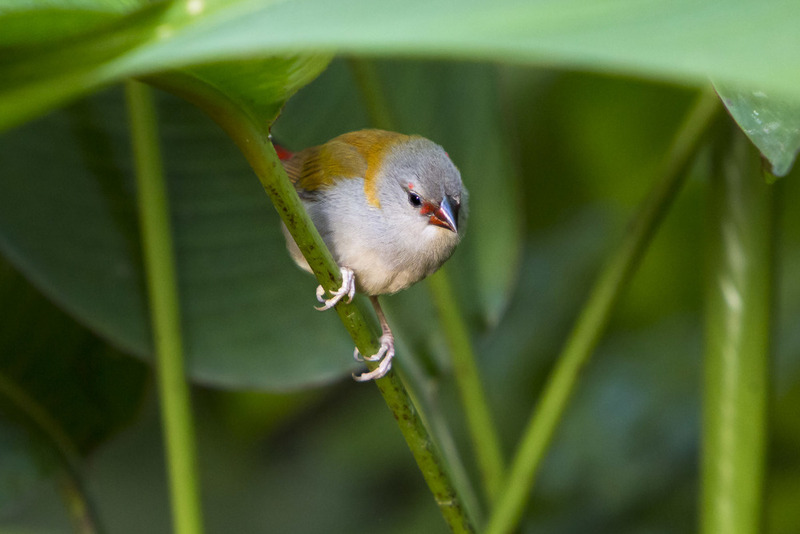 The region of Mount Lewis is part of the Wet Tropics World Heritage Area and, according to some Australian birders, is one of the most mesmerizing birding destination in the country. Some bird species that can be seen here are: Tooth-billed Bowerbird, Chowchilla, Golden Bowerbird, Pied Monarch, Blue-faced Parrotfinch and endemic species from North Queensland. Mount Lewis is not the only birding destination in Queensland, Bowra Station is another magical place for bird watchers. In this place you do not have to wait to see various birds since the birdlife is so rich, all you have to do is to have your camera ready to take pictures. Grey Falcon, Major Mitchell’s Cockatoo, Bourke’s Parrot, Spotted Bowerbird, Chestnut-breasted Quail-thrush and Hall’s Babbler. 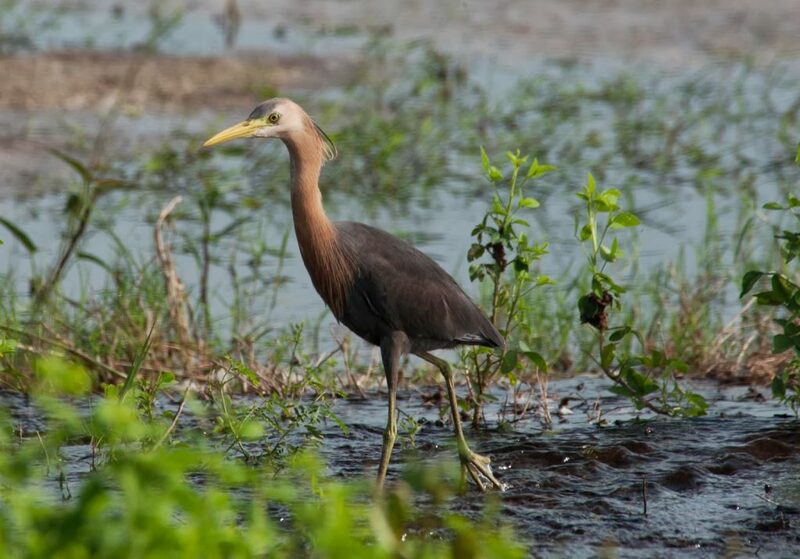 The open water and swamp habitats is located an hour drive from Darwin and it is home to approximately 230 bird species including Pied Heron, Rainbow Pitta, Arafura Fantail, Comb-crested Jacana, Rose-crowned Fruit Dove and White-browed Crake. Those who want to see South-Western bird species and the elusive Scrub-bird should add Cheyne’s Beach on their birding destinations list. Western Bristlebird, Carnaby’s Black-cockatoo, Western Whipbird, Western Spinebill and Red-eared Firetail can also be seen in the region. Also, the coastline is spectacular so make sure you have time for a long, relaxing walk. You can spot numerous seabirds during your walk but you can also see marine mammals. 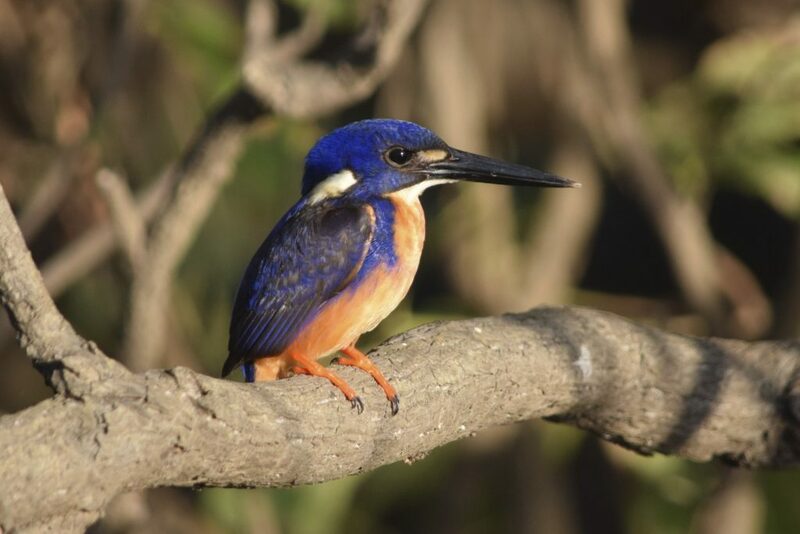 Yellow Water is the most loved birding spot in Kakadu and also a treasured tourist destination. 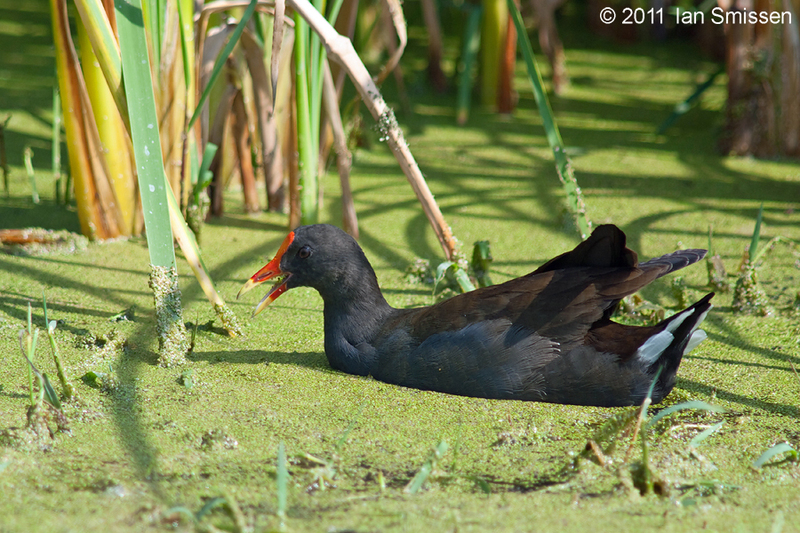 The wetland created the perfect habitat for a wide range of bush birds and water birds but also for raptors. Birders can admire and photograph Little Kingfisher, Buff-sided Robin, Black Bittern, Comb-crested Jacana, Great-billed Heron and White-browed Crake.